The tuition rate for MBA courses for the 2018-2019 Academic Year: $760.00 per credit hour. 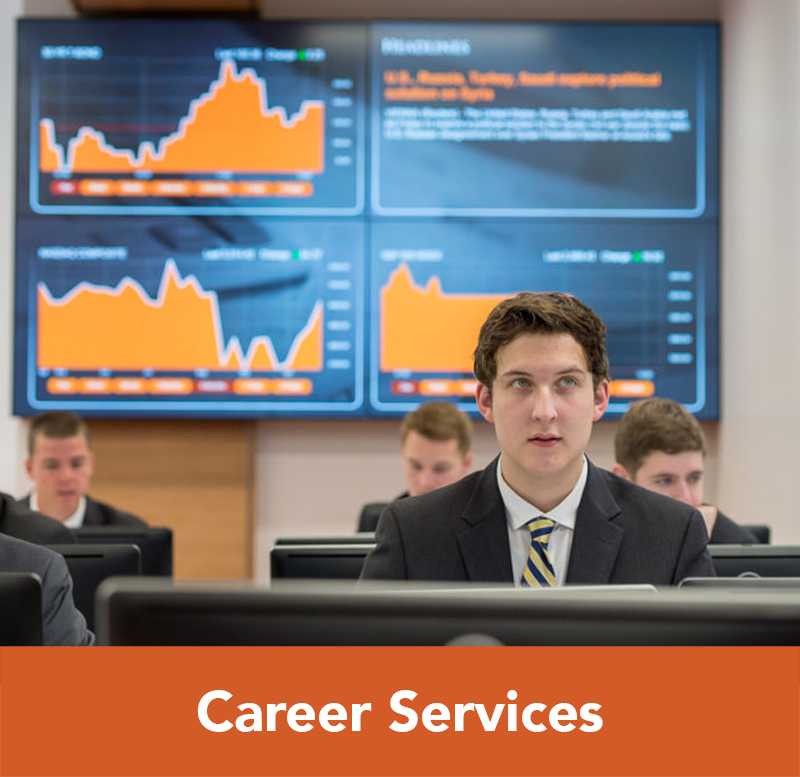 The tuition rate for MBA courses for the 2019-2020 Academic Year: $790.00 per credit hour. 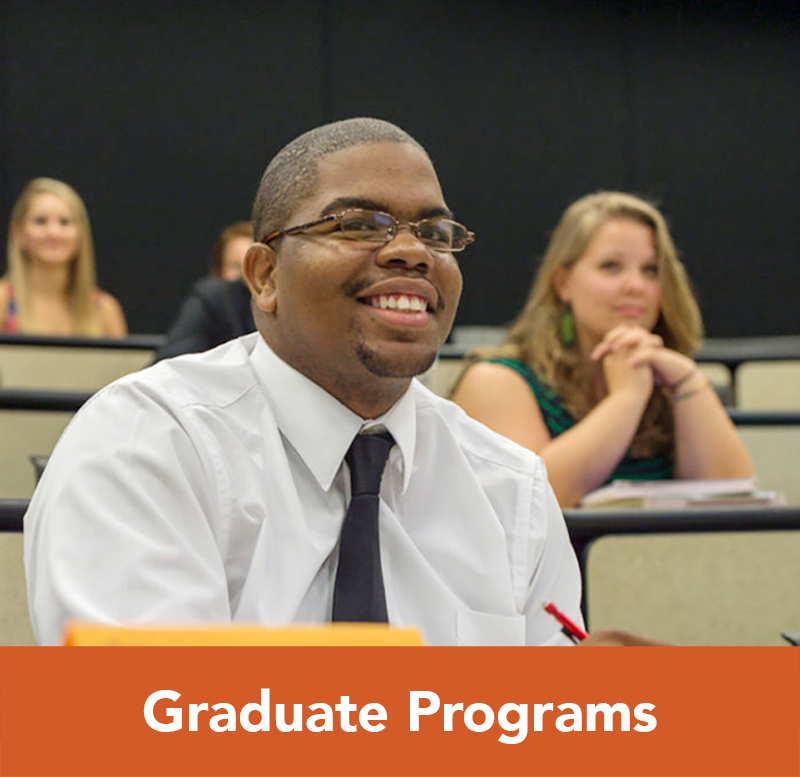 *4+1 Program: Students enrolled in the 4+1 program pay the undergraduate tuition rate during their fourth year for all courses. 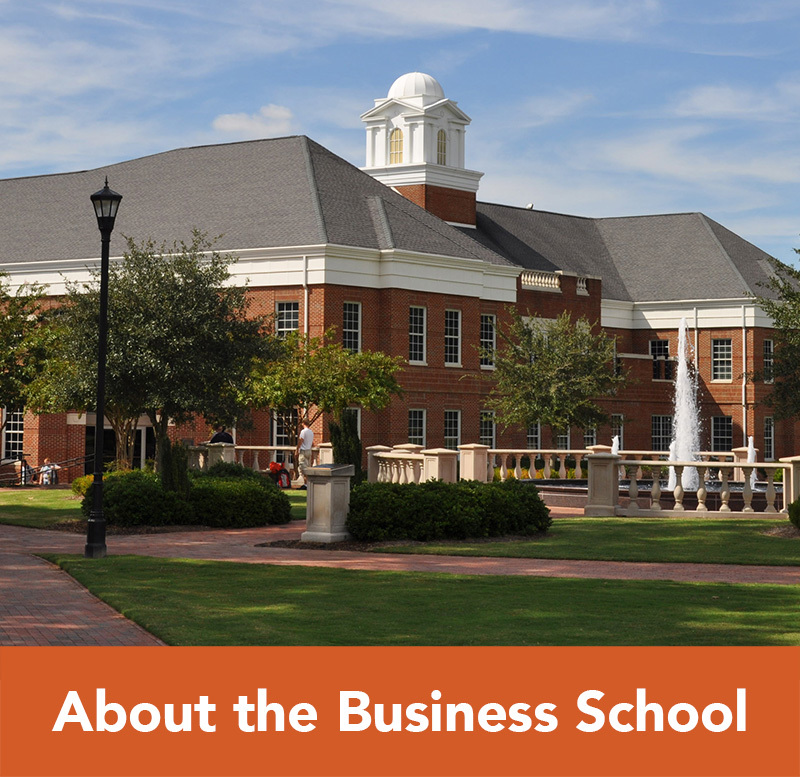 In the fifth year, students will pay the MBA tuition rate for their graduate level courses. 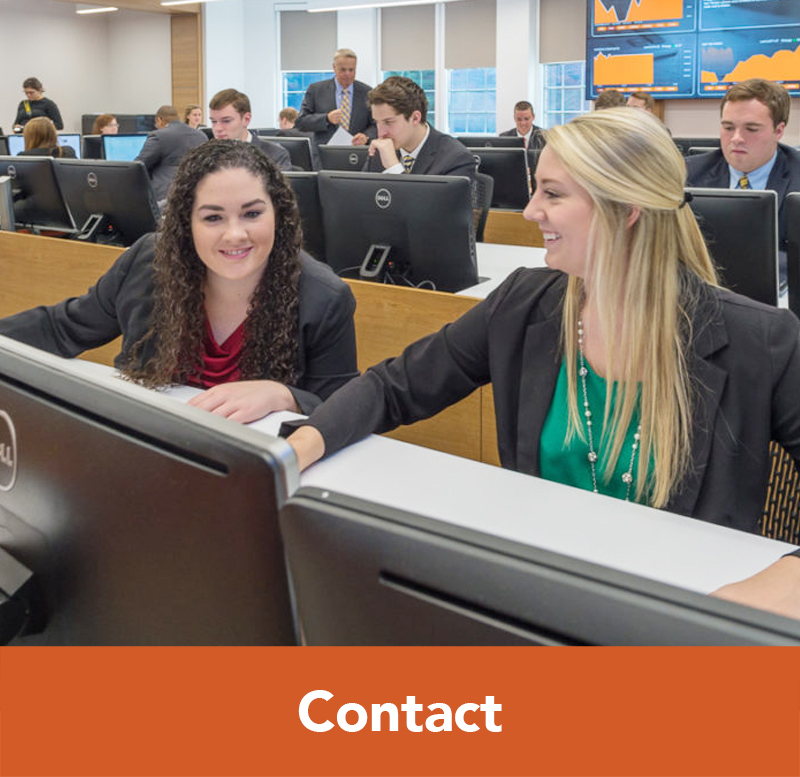 **Dual Degree MBA Programs: Students enrolled in our Dual Degree MBA Programs pay the MBA tuition rate for their MBA course work. For courses that are part of the partner degree curriculum, students will pay the tuition rate associated with that degree. The tuition rate for MTWM courses for the 2018-2019 Academic Year: $790.00 per credit hour. The tuition rate for MTWM courses for the 2019-2020 Academic Year: $790.00 per credit hour. This rate applies to both in-state and out of state students. *Dual Degree MTWM Programs: Students enrolled in our Dual Degree MTWM Programs pay the MTWM tuition rate for their MTWM course work. 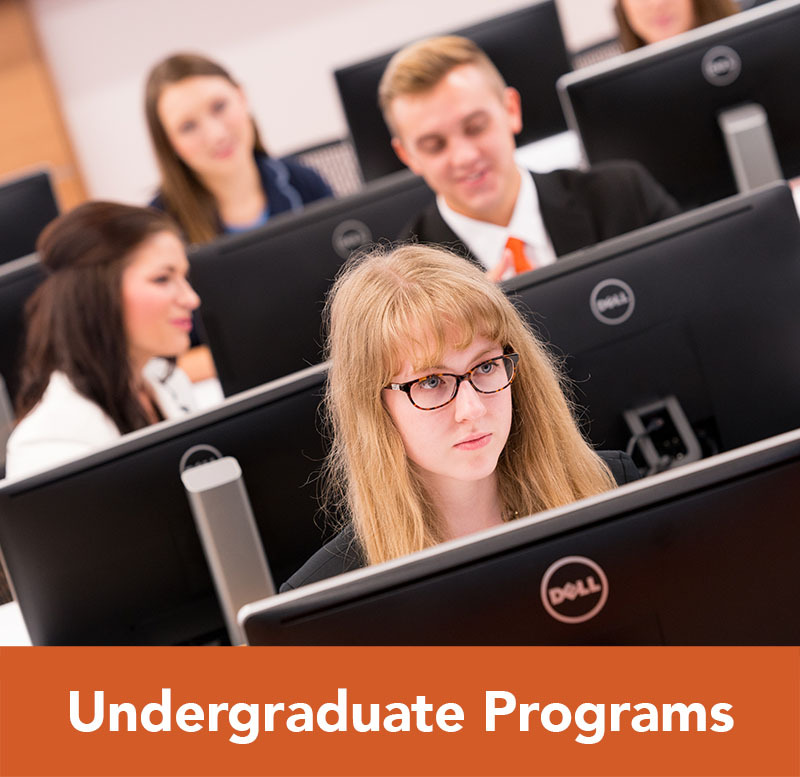 For courses that are part of the partner degree curriculum, students will pay the tuition rate associated with that degree.